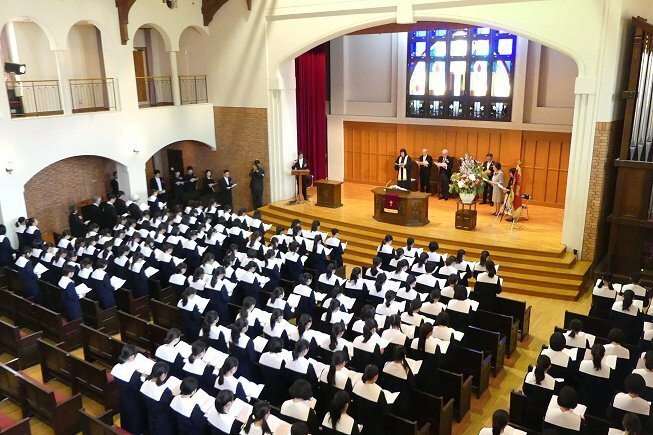 On Staurday April 6th the entrance ceremony for junior and senior high students was held in the chapel at Eiwa Jogakuin. The ceremony began with a performance of “Great is Thy faithfulness, God my Father” by the handbell club. Then, the names of each of the new students were called by their respective homeroom teachers and the students were formally welcomed to the school. The ceremony continued with a speech from the Principal Mr Ohashi about the recent Hiyabusa 2 mission. 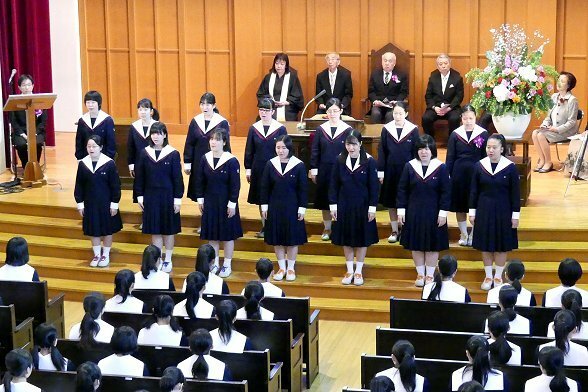 Following this, there were hymns and prayers before the ceremony ended with everyone singing the school song. Following the ceremony, the new students were invited to the gymnasium to take part in a special tea party. At the party the students had the chance to talk with their new classmates as well as teachers while enjoying a special performance by the school choir. Congratulations to all of the new students. 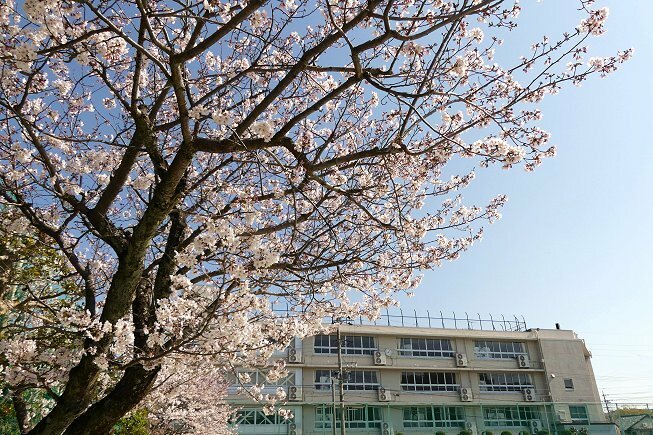 We hope that you enjoy your time at Shizuoka Eiwa.